When you own The Ultimate Driving Machine®, you should get the service to match. All new MY17 BMW vehicles and newer come with BMW Ultimate Care. 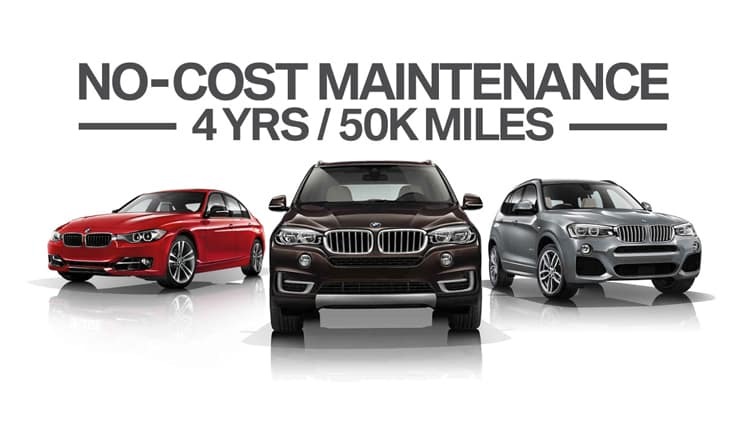 BMW Ultimate Care consists of scheduled maintenance for the 3-year/36,000 mile (non-transferable ), whichever comes first. Covers factory-recommended maintenance services, including engine oil, engine filter, brake fluid, and spark plug changes. Protection for the first three years or 36,000 miles. Clearly, we stand behind our engineering. See your authorized BMW Center for more information on the new vehicle limited warranty. When you own The Ultimate Driving Machine®, you should get the service to match. 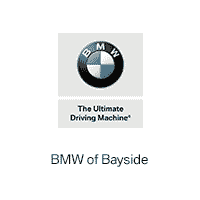 For model year 2015 or 2016 vehicles sold or leased by an authorized BMW center on or after July 1, 2014, the BMW Maintenance Program is provided for the first 4 years or 50,000 miles ) whichever comes first. These maintenance programs cover all factory-recommended maintenance as outlined in the vehicle’s Service and Warranty Booklet. NON-TRANSFERABILITY These maintenance programs are available to the exclusive benefit of the initial purchaser, owner, or lessee of a new vehicle, sales demonstrator vehicle, Aftersales Mobility Program vehicle, or BMW Group company vehicle from an authorized BMW center in the United States (including Puerto Rico). Coverage is not transferable to subsequent purchasers, owners, or lessees. 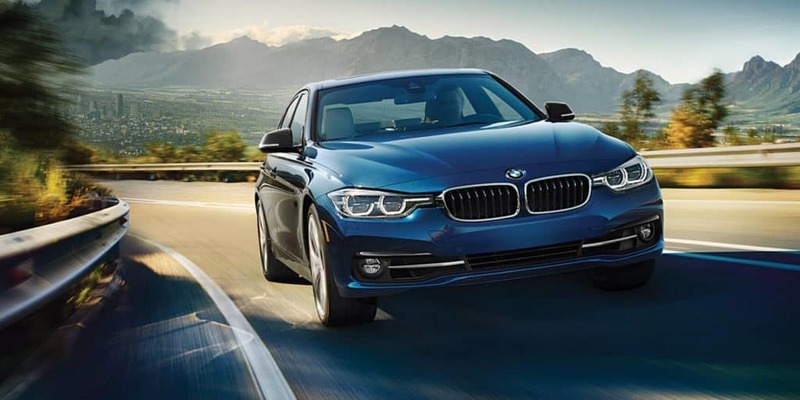 The sole exception to the non-transferability of coverage is that household transfers—transfers within the United States (including Puerto Rico) to members of the household of the initial purchaser, owner, or lessee of a BMW vehicle from an authorized BMW center—will not terminate coverage. Household transfers are limited solely to transfers to a current or former spouse or spousal equivalent, child, sibling, parent, grandparent, or grandchild from the initial purchaser, owner, or lessee of a vehicle. In the event of a household transfer, purchasers, owners, or lessees of a BMW vehicle should promptly advise their authorized BMW center to document and confirm the household transfer for purposes of coverage. The payoff of a loan on a vehicle by the initial purchaser and the purchase of a leased vehicle by the initial lessee are not considered transfers for purposes of coverage.